We stringently follow automated warehousing system that helps us in meeting the safe storage requirements. Thus, we ensure zero damage to the products till the final dispatch. 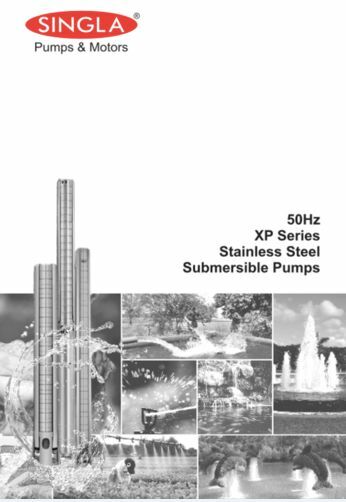 We are a leading name offering the best in class and qualitative array of XP Series Stainless Steel Submersible Pump.